The Lefty Supermax fork is touted as one of the best All Mountain forks in existence today. But many of us have bikes other than a Cannondale so the incompatible mounting interface of the Lefty fork has made it impossible to try this fork on our bikes. Enter Jake Liles of Project 321. 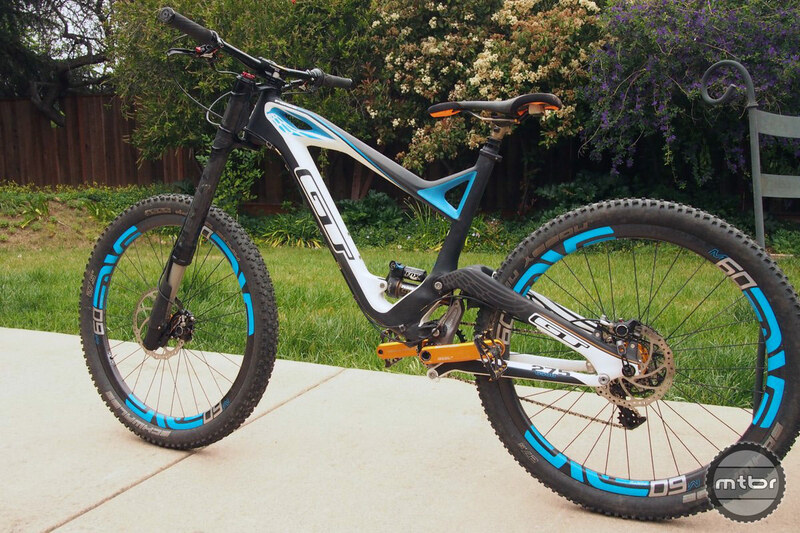 Currently based in Fresno, CA, he has used his machining prowess to manufacture conversion kits for the Lefty fork or even the Cannondale Hollowgram crank. 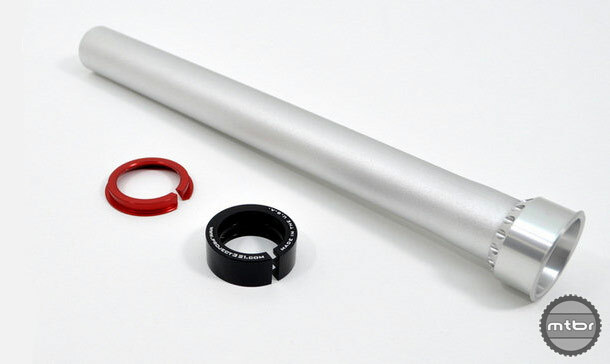 He provides sound engineering solutions to fit these components into your existing bike. These adaptor kits are well-designed and finely crafted to provide years of trouble-free performance. In addition, to adaptor kits, he also manufactures other components. Read on and see some his toys. Note: Tapered Adapter is not actually tapered. A true tapered steerer was not an option due to dimensional restraints from the Lefty lower crown. No problem though, we came up with a nice little solution that works perfectly with a tapered headset. And since the Lefty is really a double crown strut there is no real advantage to a tapered steerer anyway. The Lefty Supermax fork has very few naysayers among riders who’ve actually tried it. 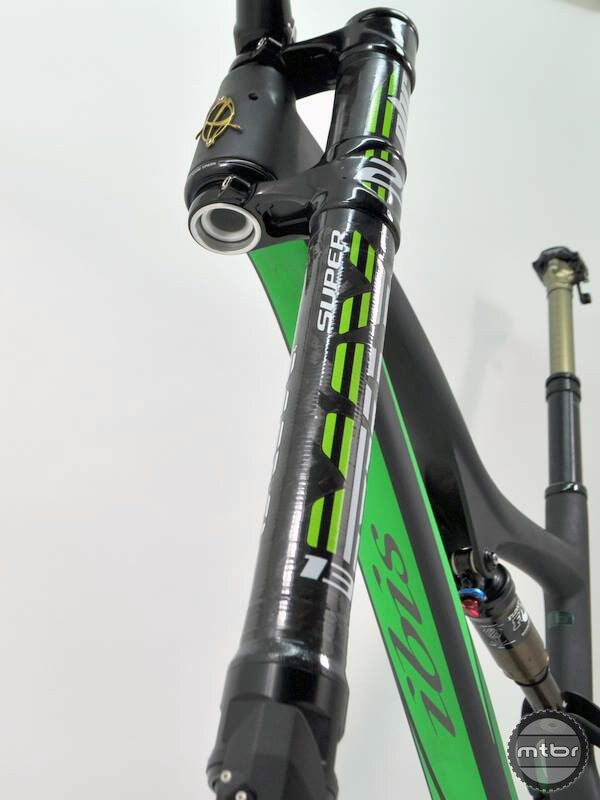 Perhaps the most distinctive and divisive fork in the market is the single-sided Lefty suspension fork. The latest version dubbed features an inverted 36mm stanchion sliding within a 46mm outer leg the has proven to to be incredibly strong and laterally stiff. The four-pound, 140mm or 160mm travel fork glides on a set of needle bearings for a smooth, stiction-free action even under high braking and cornering loads. 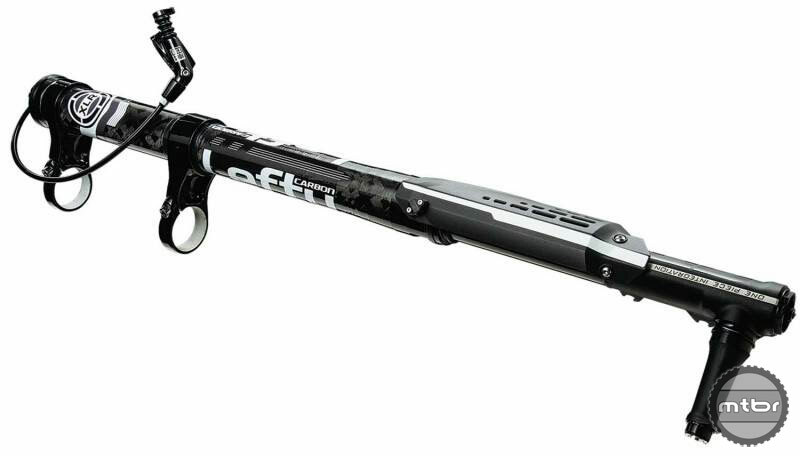 The fork features the Pop Loc soft lockout is mounted on the top of the leg as it was on prior models. 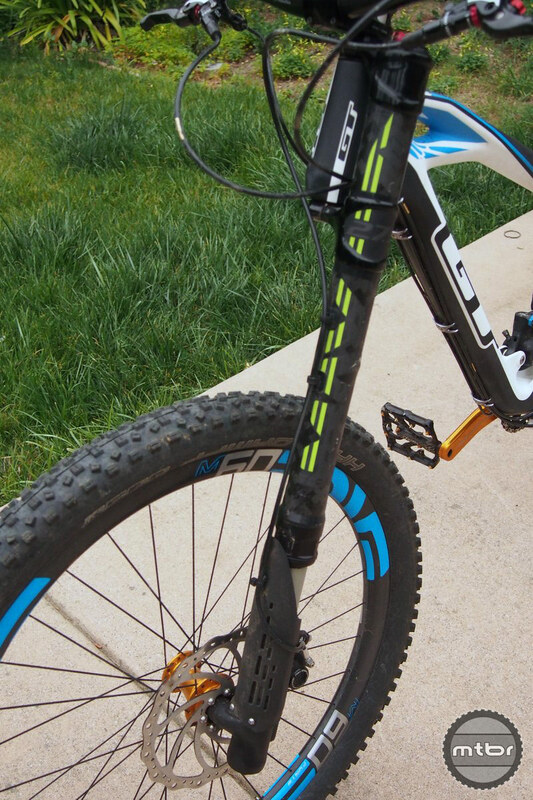 Despite looking like half a fork, the Lefty Supermax is one the most accurate steering forks in the market today. Wow, I had no idea people still rode those things. I have to 2nd the comments made by Francis. Jake Lyle is a great to work with. Dedicated, knowledgeable, and fun. I’ve ridden Lefty for almost 10 years, definately the best designed product Cannondale has offered to date . I’d like to thow a lefty on my recently purchased Marin. I’m waiting for the day when the MTB gods throw a little extra money into my “gear fund”. In the mean time I ride my Lefty RZ 120 and my Fox, Marin. I have 3 bikes converted to Leftys thanks to P321. They have the best customer service and their products are top notch designed and manufactured. TurboDog: You mean geared bikes? dedicated SS I guess. i think we have every bike part you sell. Dealt with Jake and Project 321 for a few fork conversions. Excellent customer service! Friendly, nice, helpful, and classy. Oh, the Lefty Forks Rock and the quality of their conversions is top notch. I used to be but not any more a lefty guy, the RS Pike is what I like now. Pike all the way!! Congrats on the way overdue recognition, Jake! This guy loves what he does and it shows in every product. The Enve wheelset he built for me with his Project 321 hubs is the best performing wheels I’ve ever owned! On top of that, he’s a great rider!